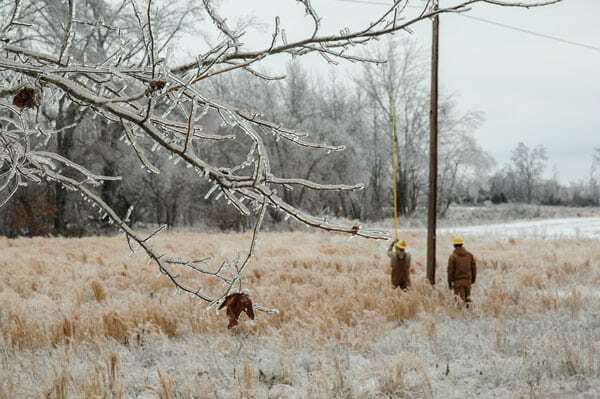 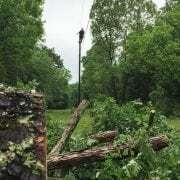 Electric cooperatives across southern Tennessee continue to assess damage to their systems following a significant icing event Sunday and Monday, Feb. 15 and 16. 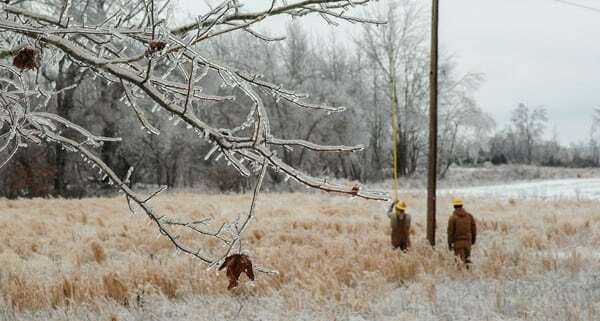 More than 48,000 members remain without power Tuesday morning, Feb. 17. 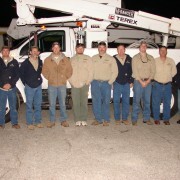 Crews from Tennessee co-ops and neighboring states are assisting in the recovery. 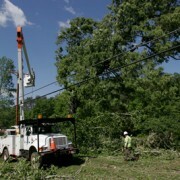 Below is a summary of outage counts and assisting crews as of this morning. 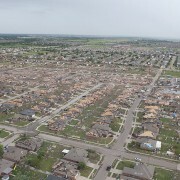 We expect these details to change rapidly, and we will be posting updates on Facebook and Twitter throughout the day.